You came, you sipped, you ate, you defied the rain and you partied like the legends that you are. 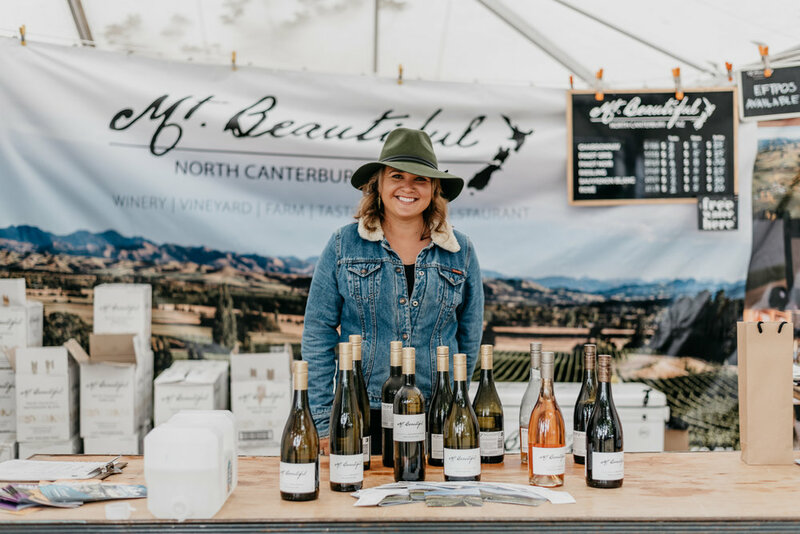 North Canterbury Wine & Food Festival is always an epic day out. But more than that, it’s a chance to showcase everything our region has to offer. This year, our local community stepped up to the plate, with a standout selection of stalls and produce that truly gave the crowd something to grin about. While we wait impatiently for next year’s festival to swing back around, here’s a few of our highlights from 2019. Wise words from Jesse Mulligan, who attended the festival as a guest of Black Estate. 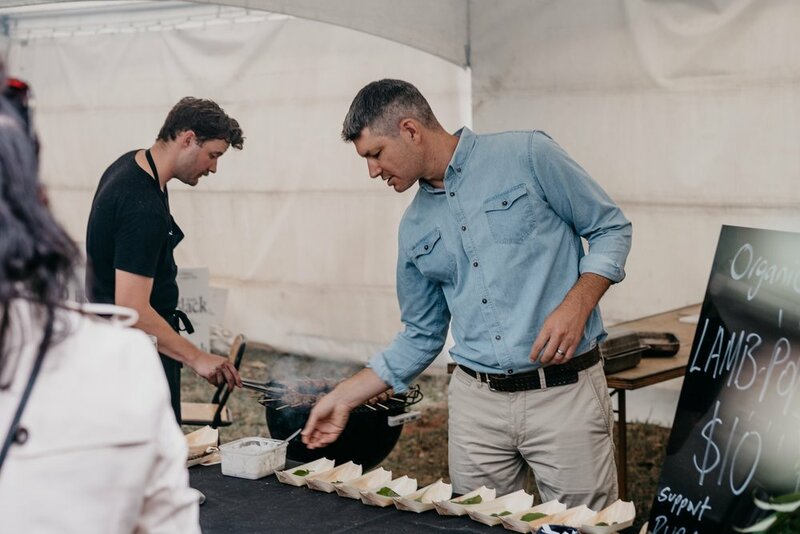 He, along with chef Grant Soeburg, presented an irresistible recipe for "lamb pops", and raised over 2k for Rural Support. Their effort was joined by INATI, who auctioned an exclusive chef's table experience for $966 towards the same cause. Legends all round! Have a listen to Jesse interviewing Neil Bateup from the Rural Support Trust about their work here, and read Jesse’s write up of the day here. 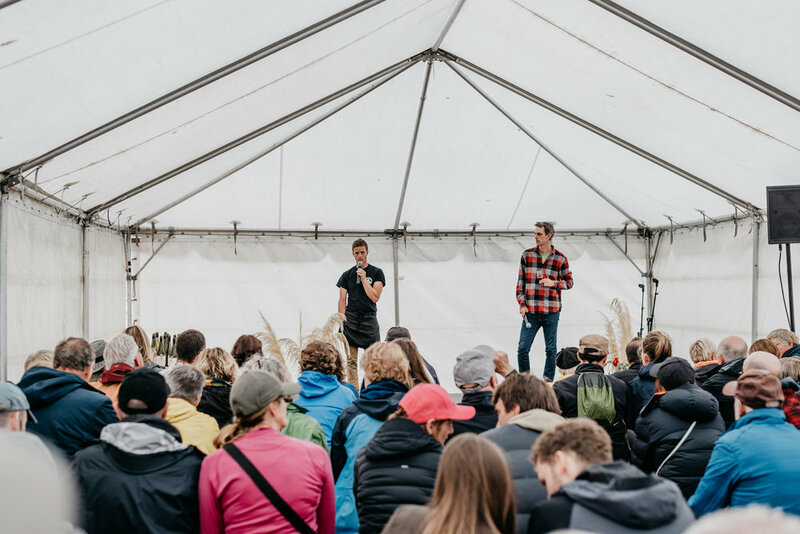 The Talk Tent has always been a highlight, and this year was no exception, featuring a top-notch line up of foodies, growers and wine wranglers. Ed Donaldson from Pegasus Bay and Alan McCorkindale kicked things off with a potted history of the region along with a round of what’s new and happening. That was followed by Jax Lee-May from Kings Truffles alongside Black Estate winemaker Nicholas Brown to look at what’s going down under the dirt. Later in the afternoon Daniel Jenkins from Kaikoura Cheese and Dom Maxwell from Greystone Wines got into some tasty wine and cheese pairing. And lastly Angela Clifford and Nick Gill from Tongue In Groove and the Food Farm chatted wine and food in the age of climate change. It’s a privilege to be part of a community that is so knowledgeable, engaged and passionate about what they do. Big thanks to these guys for taking the time to share their work with us. It’s events like these that make you realise just how formidable we are as a region. 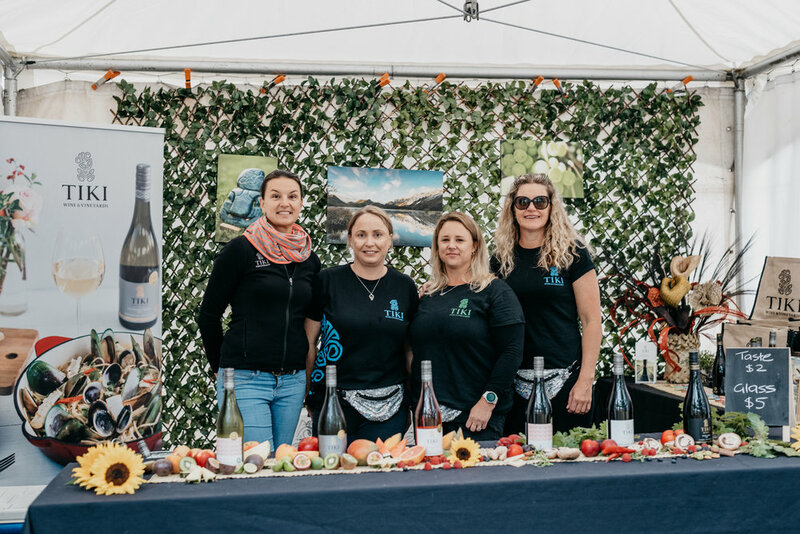 It was awesome to see our wine community out in force, with stalls that truly demonstrated the unique spirit of North Canterbury. Thanks for coming together to celebrate the place that make us who we are.